ISIS have claimed responsibility for a knife attack in a shopping centre in Minnesota yesterday. A man in a private security company uniform stabbed 8 people in Crossroads Mall in St. Cloud, shouting Allahu Akbar. He asked at least one of the victims if they were muslim before stabbing them. The attacker was shot by an off-duty policeman. 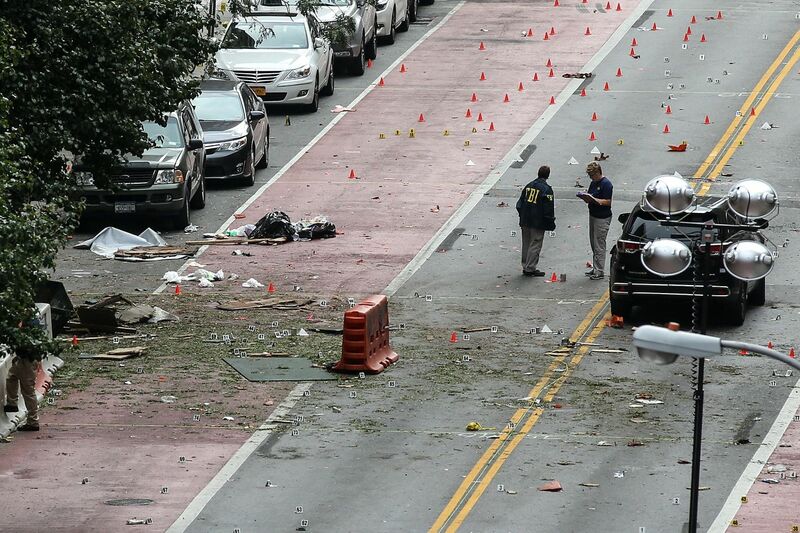 Meanwhile, a bomb was set off and another bomb disarmed yesterday in Manhattan. The bombs were similar in construction to a bomb set off earlier in the day on the route of a US Marine Corps charity race in New Jersey. Nobody has claimed responsibility for either of these attacks as yet. Coincidentally, a man was arrested at Heathrow Airport yesterday on suspicion of possessing terrorist material. No further details have been made available but he is being questioned by anti-terrorist police at the Met.